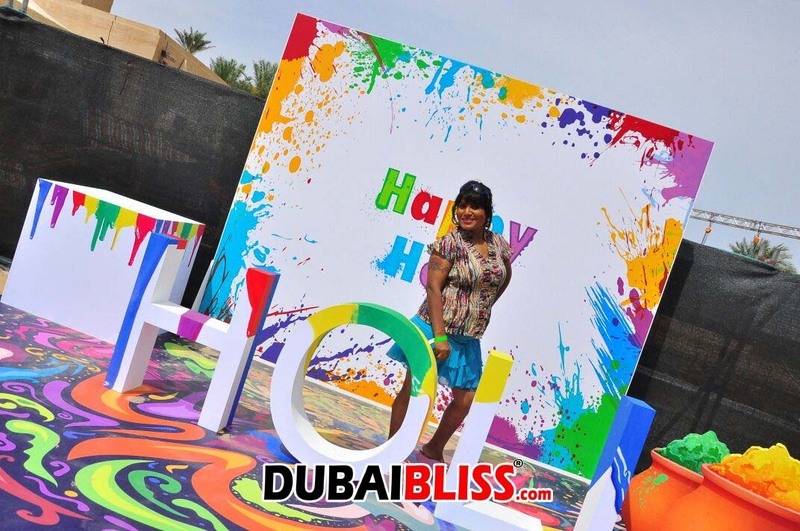 After the success of the Holi Beach Party which has ran for more than 3 year Tamquest entertainment Mfze hosted a phenomenal event at the most amazing venue Al Sahra Desert Resort located at the Dubai land which was more bigger and gave a unique Holi experience to the guest with an addition of Foam, Aqua park and Bungee jumping along with the famous bollywoog singing sensation, Kanika Kapoor. 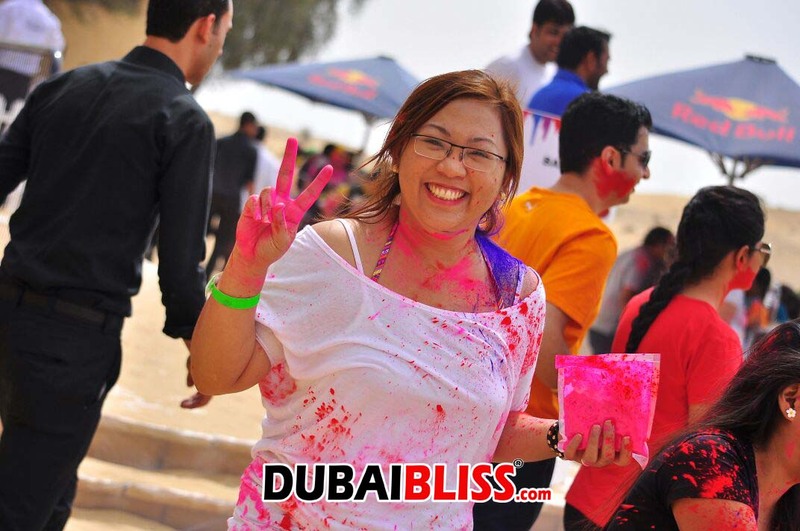 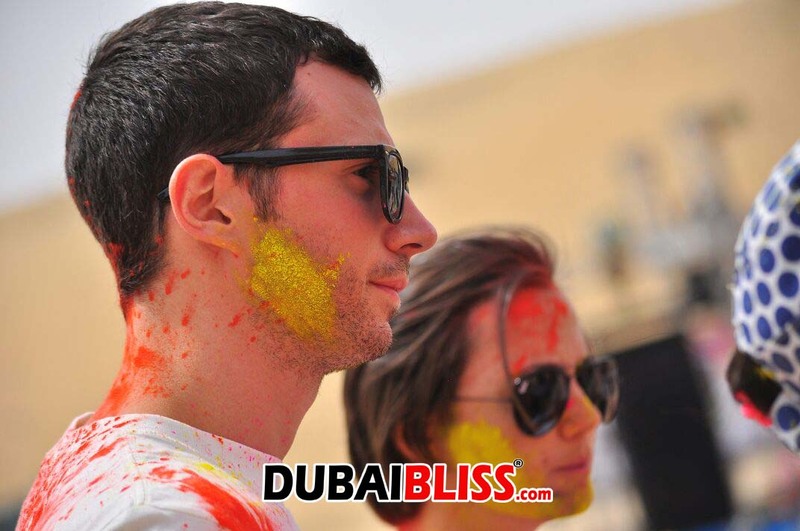 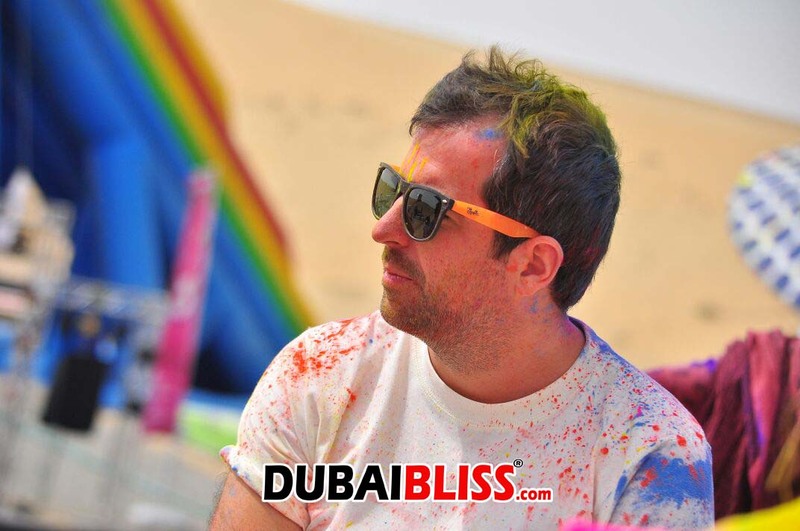 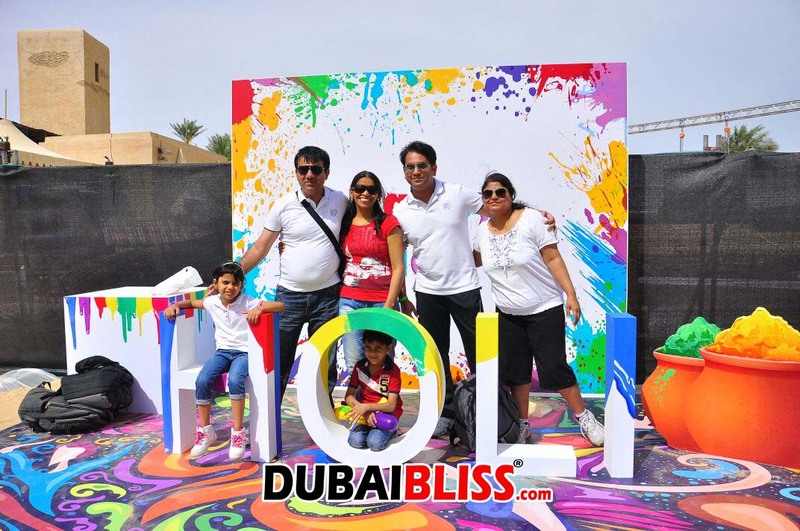 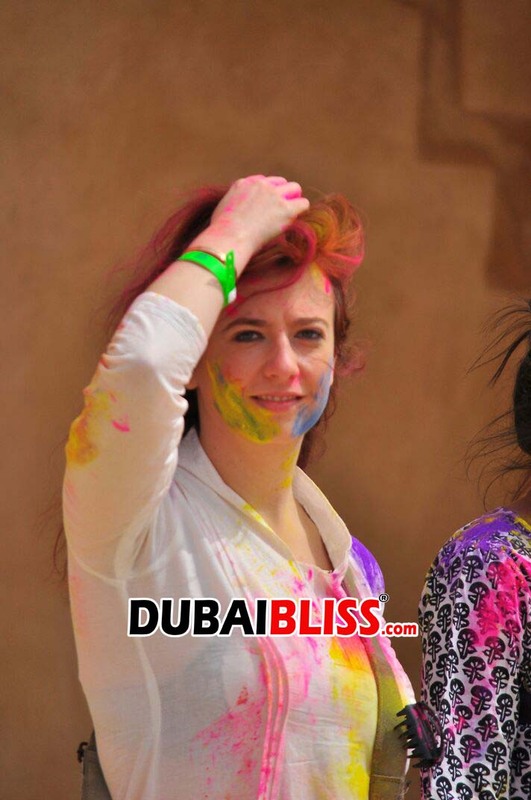 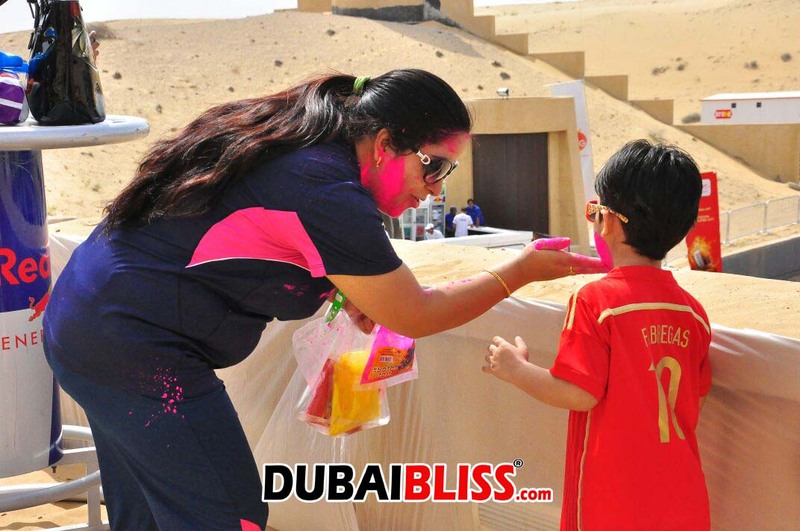 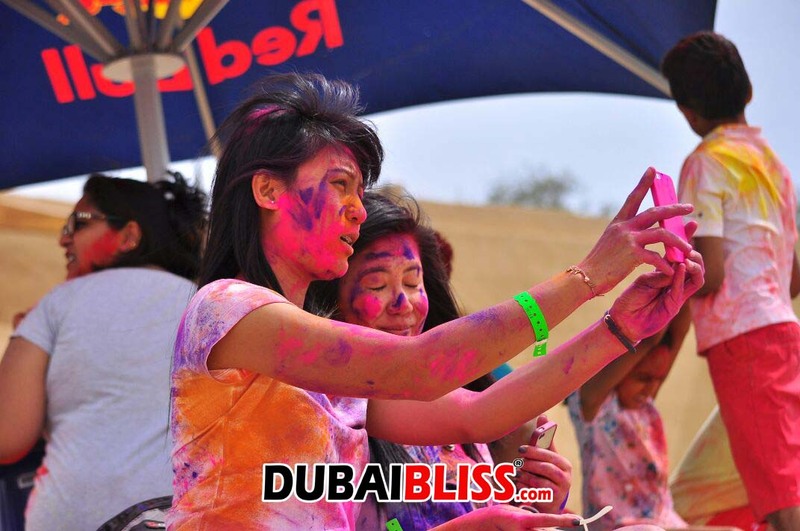 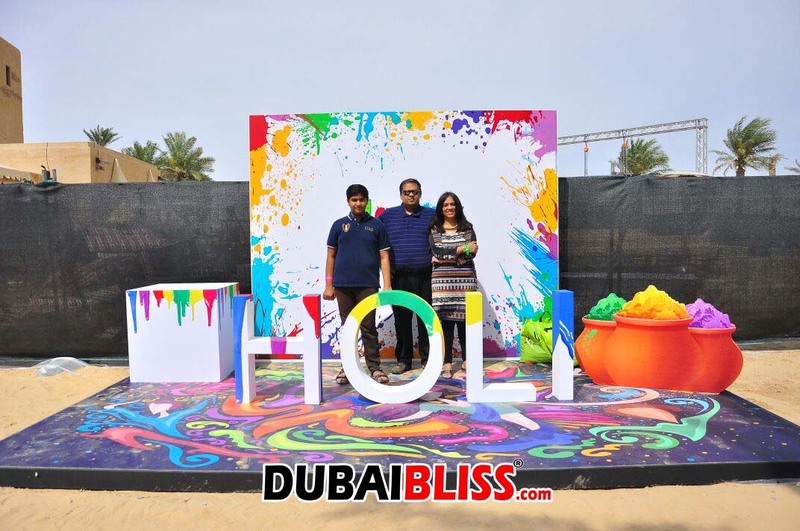 Check out the pictures from the event captured by Yasir Arafat from Dubaibliss.com & Red1 Studios. 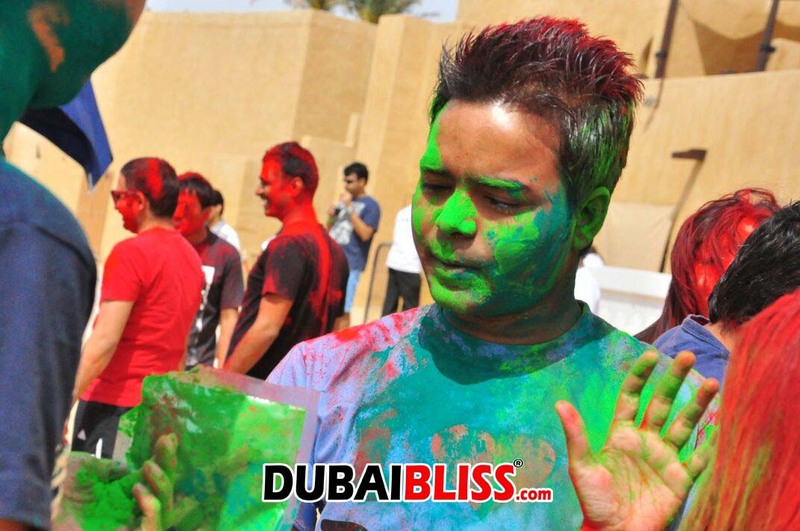 Previous articleHoli Foam Party with Kanika Kapoor!